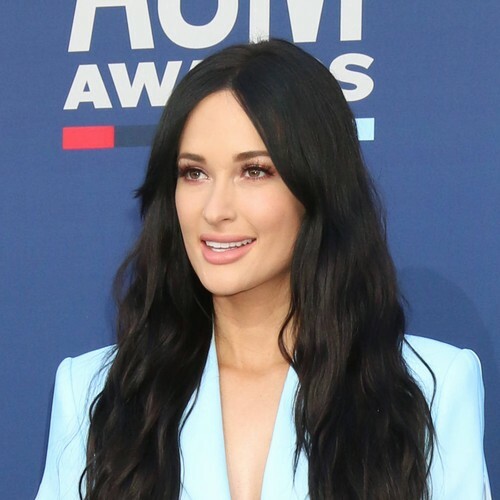 Kacey Musgraves stole the spotlight at the 2019 Academy of Country Music Awards as she broke Miranda Lambert's nine-year winning streak for Female Vocalist of the Year. 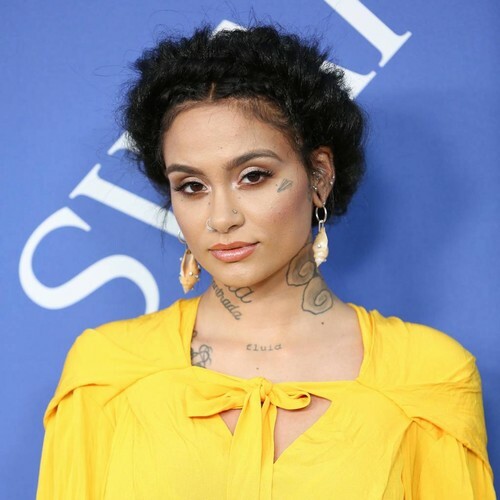 Miranda had been looking to extend her history-making run with her 10th consecutive honour at the Las Vegas ceremony on Sunday night (07Apr19), but she was beaten to the 2019 title by Kacey, whose Grammy-winning Golden Hour also earned her Album of the Year. 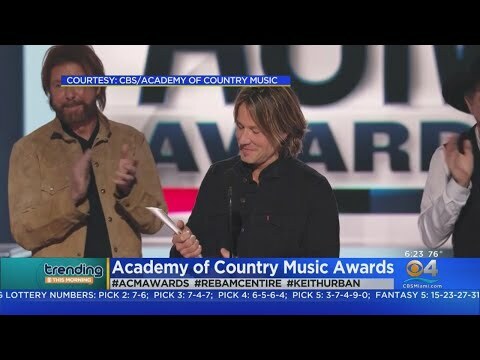 It was a big night for Keith Urban too, who snagged the prestigious Entertainer of the Year honour, while Dan + Shay were triple winners as they picked up Duo of the Year, and Single and Song of the Year for their Tequila hit. 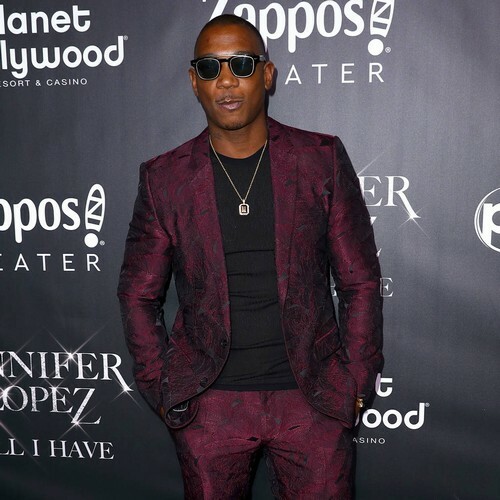 They also hit the stage with Kelly Clarkson to play their collaboration, Keeping Score. Meanwhile, Thomas Rhett beat Dierks Bentley, Luke Combs, Chris Stapleton, and Keith Urban to claim the Male Artist of the Year title. 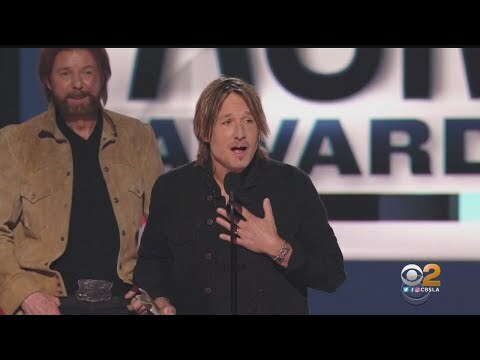 Other performance highlights came from Miranda Lambert, who belted out a medley of her hits and then joined George Strait for a rendition of Run during the ACM Flashbacks segment, and new mum Carrie Underwood, who returned to the stage to sing her 2018 single Southbound. Starting the track poolside at the MGM Grand Resort & Casino, she danced her way into the MGM Garden Arena, where the awards were taking place, before sneaking in a quick kiss with her husband Mike Fisher, who was cheering her on from the front row, and concluding her set from the stage. 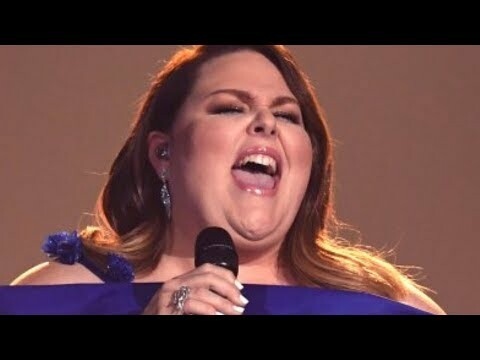 Carrie later returned to the spotlight to join This Is Us actress Chrissy Metz as she made her live TV singing debut with I'm Standing With You, from her new film Breakthrough, alongside Lauren Alaina and Maddie & Tae, among others. 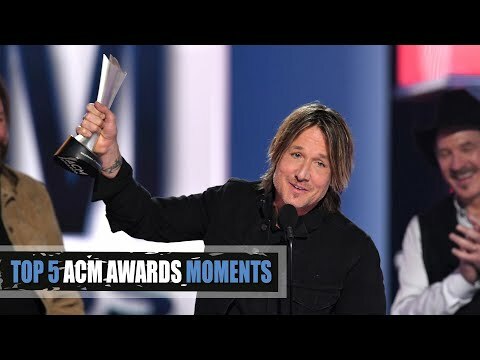 ACM Awards 2019! Red carpet at the Academy Of Country Music Awards!